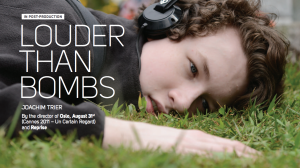 Louder Than Bombs (directed by Joachim Trier) is an American-Norwegian film about a family still coming to grips with the untimely loss of the wife and mother. It stars Gabriel Byrne, Jesse Eisenberg, Isabelle Huppert, David Strathairn, and Devin Druid. 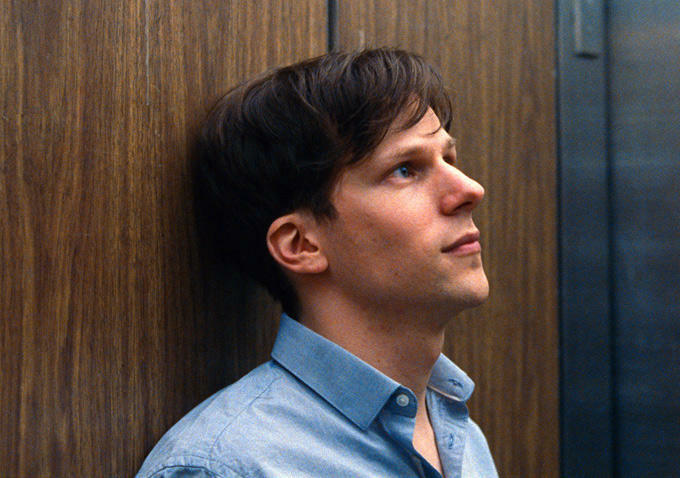 Byrne stars as Gene, a failed actor turned teacher and widowed husband to Isabelle (Isabelle Huppert), and the father of Jonah (Jesse Eisenberg) a young college professor and Conrad (David Druid) a fifteen year old high school student. Set three years after Isabelle, a war photojournalist, is killed in a traffic accident near her home, and just before a Gallery opening of her work, the film moves seamlessly back and forth through time and between the four surviving characters as they continue to process Isabella’s death. In his first English language film, Trier explores the always intricate issue of family dynamics made more complicated by the early, unexpected death of one of its members. After the shock of such a loss has worn off, and a new sense of normality (or complexity) has been established, the family members soldier on. Even though Trier moves backwards and forwards in time and between characters, he does so without a moment of confusion. We are always clear about when and where we are in the timeline of the narrative. 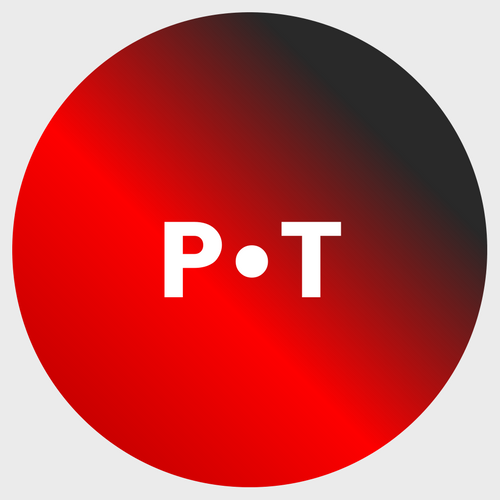 Several scenes are presented from the perspective of two characters, which offers the viewers a clearer glimpse of what is actually going on with and between them, knowledge that the characters do not fully share. Through flashbacks and news accounts of Isabelle’s injuries sustained covering conflicts in the Middle East, and the concerns Gene has for her each time she departs, her death so close to her home seems cruelly ironic, until a hidden fact is revealed. Such a secret, as familial ones often do, further threatens already fragile family relationships and becomes an even more immediate issue as Richard, Isabelle’s colleague and close friend, is about to disclose it in a New York Times article in advance of the Gallery opening. 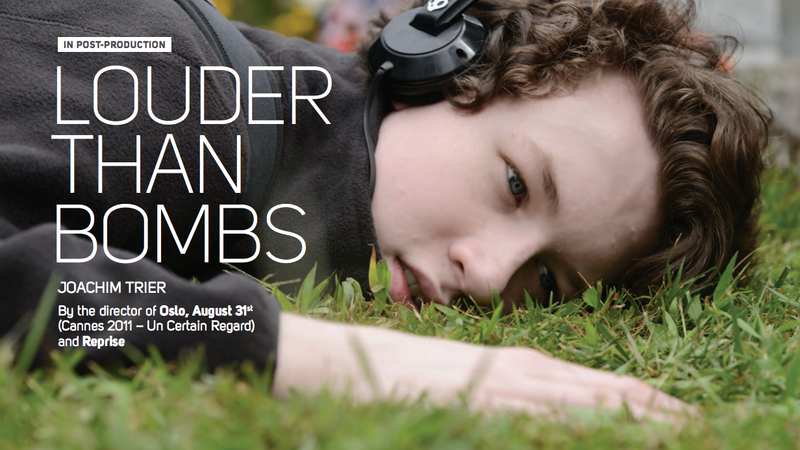 Louder Than Bombs reminds us that secrecy is almost always a disease that erodes the health and strength of a family. It’s an option that’s easy to fall back on in the trauma of loss, yet it rarely lies dormant. Secrecy within families, and the fear that is its genesis, continues to grow through time and usually prevents the movement through, or resolution of, the grief process. Such decay in relationships–especially among family members–is often not evident until dysfunction grows greater than the individuals’, or the family’s ability to control it. It then becomes evident to everyone in ways that is often more explosive than the original trauma that bred such secrecy. 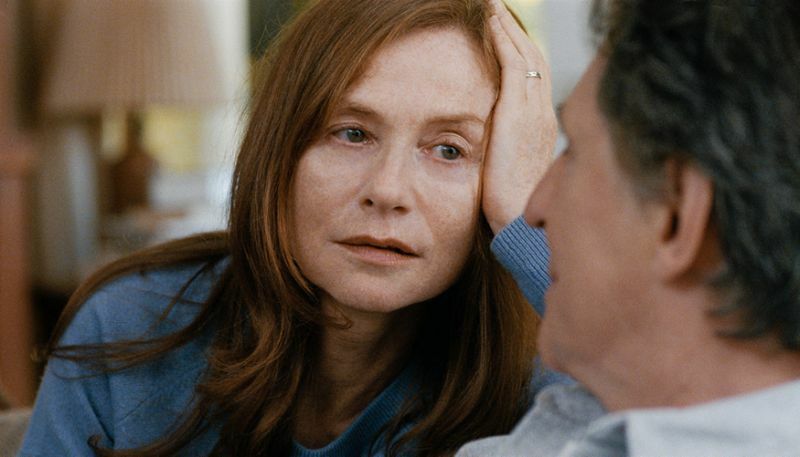 Thankfully, Louder Than Bombs also shows the possibility of healing that comes through embracing the truth and confronting challenges within relationships before and after the bombs of life fall.